How To Create/Make Tik Tok Video In Jio Phone (More Than 15 Seconds) – Want to start using the fun video app Tik-Tok? You have come to the right place. In this guide on ALLTECHBUZZ media, I will be showing you how to use the TIK – TOK app. Now, let’s get started. Here’s an overview of everything we will be covering in this article. If there’s a specific portion you’re interested in, skip to the time listed below that topic. If you’ve already installed the app and logged in, skip ahead to section 2. INTERESTING VIDEO RELATED READS ON ALLTECHBUZZ – How Much Money Does YouTubers Make/ Earn Per View/Per Video In India? The first thing you will need to do is install the app if you haven’t yet. You can download it for free from the Google Play Store for Android and from the App Store on iOS. Once you have installed the app, the next step is to create an account or Login if you have a TIK-TOK or old Musical.ly account already. INTERESTING VIDEO RELATED READS ON ALLTECHBUZZ – How To Choose Channel In Videocon d2h As Per TRAI? If you don’t have an account yet, check out our tutorial on how to create a TIK-TOK account by clicking on the card on your screen. Now, to Login, Tap the profile icon in the bottom right corner. Tap Login, enter your username and password and then tap the checkmark to sign in. Now, you will see your TiK-TOK Timeline by default. You will see just the top trending and popular posts on TIK-TOK but once you follow other users, you will see posts from accounts you follow here to follow other TIC-TOC users tap the magnifying glass in the bottom menu. Now you can type in the search bar at the top to find your friends on TIK-TOK by their username. Or discover other people to follow by checking out hashtags. When viewing another users’ profile tap follow to follow them. To create your first TIK-TOK post, tap the Plus Sign at the bottom of your screen. To select a song for your post, tap picks a sound at the top, then look there TIK-TOKS library of songs to find one you like. Tap the song you would like to use. Then tap shoot with this sound. If you would like to adjust the point where the music is going to start playing, tap the scissors icon. Then slide the music track to the point where you want the song to begin when you start recording. Tap the checkmark to save your changes. Choose the speed you want your video to play, when it’s done, this will affect how fast the audio plays while you’re recording your video. Now, in your device’s camera at whatever you would like to record a video love, you can switch between your devices front and back cameras by tapping the circle of arrows on the right side of your screen. When you’re ready, tap and hold the video camera button at the bottom to begin recording. If you want to stop recording, simply lift your finger from the Camera button. To film hands-free, tap the stopwatch icon on the right. This will start a countdown after which recording will start. If you want to stop recording, tap the pause button. You can make adjustments to the music with the scissors tool here if you like. Tap the coloured dots to browse video filters. Tap a filter to see what it looks like on your video. The clock icon will allow you to access special effects. Tap an effect to preview it. If you like how it looks, tap saved in the top right. When you’re done editing your TIK-TOK, post it’s time to share it, tap next in the bottom right corner to move on. 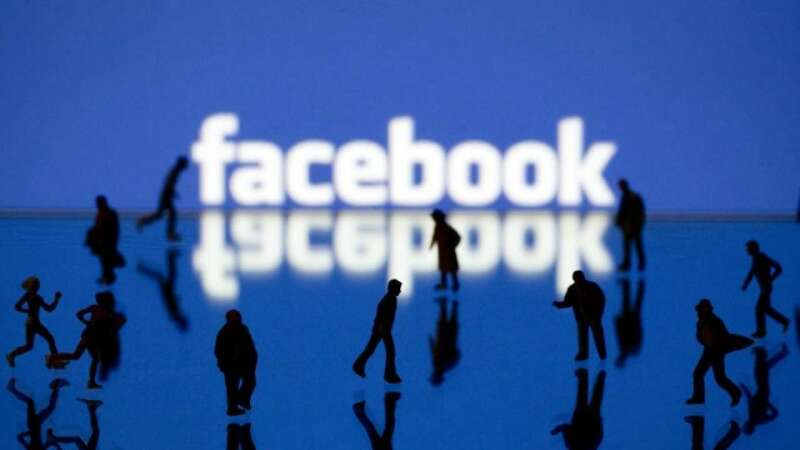 Now, you can add a caption typing what you want it to say tag your friends in a post by typing @ symbol followed by their TIK-TOK username if you want you can share you post to your other social media counts like Twitter when you’re ready to share your creation to your TIK-TOK profile, tap post. INTERESTING VIDEO RELATED READS ON ALLTECHBUZZ – How to convert YouTube Video to MP3? Wait a few seconds for your video to be uploaded and you’re all done. That’s all it takes to create your own TIK-TOK posts if you want to learn about other cool things you can do with TIK-TOK, keep visiting ALLTECHBUZZ in the near future. The first feature is the QR code feature which is there, it’s those little boxes. So if you click on that, all happen is like this QR Code will pop up, so to scan that, what you want to do is that when just gone to the search button and then click here. So, this comes up with a camera that can scan your QR Code. So, I am going to do is go onto another device and get the QR Code. So what, you do is just scan that and we will all do it will take you to your account, let’s say, you want to do this on a half stripe, just right you want to go to the arrow and then go on the QR code and do the same thing. So, get your QR, get your Camera thing, scan it and it will just take you to the same hashtag, just that one, let’s try this in the sound, so, it’s on to my recent sound. That’s a QR Code on the arrow, I can do the same thing, so that also takes you to the same sound which is really good. If you want to just quickly find the sound or something so the next feature is the Slow Motion hack feature. 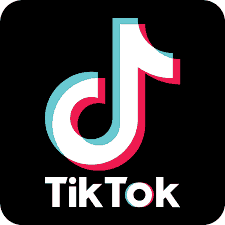 Hopefully, with this guide, all your questions related to How To make Tik Tok video in Hindi, how to edit Tik Tok video, how to get more effects, how to use your own music, tutorial videos, app tutorial and uploading of music etc. have been cleared by now. But, still, if you’re having any other questions related to How To Create/Make Tik Tok Video In Jio Phone (More Than 15 Seconds), do let us know in the comment box below.